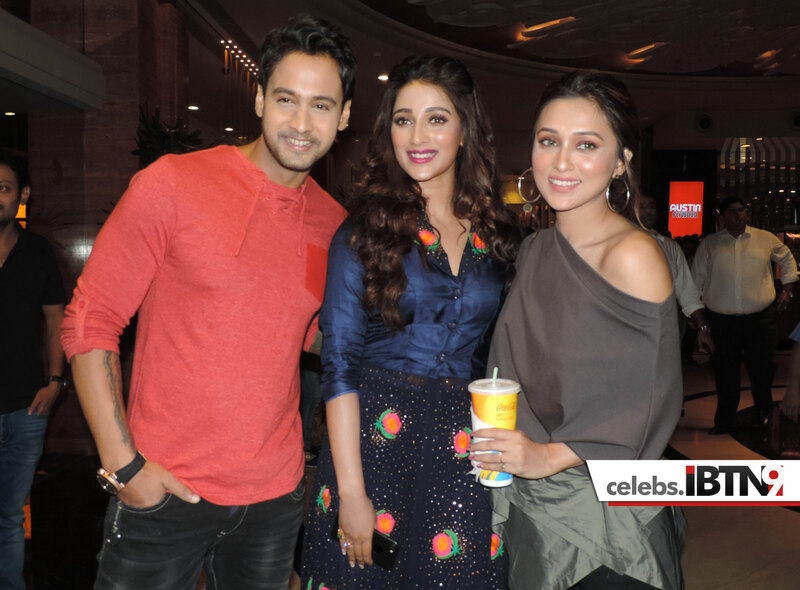 Bengali film “Dhananjoy” directed by Arindam Sil and produced by Shrikant Mohta and Mahendra Soni under the banner of SVF Entertainment, was released on Friday, 11th August 2017. Here are some photographs from the star-lit evening. Photographs by Triparno Ghosal (IBTN9).